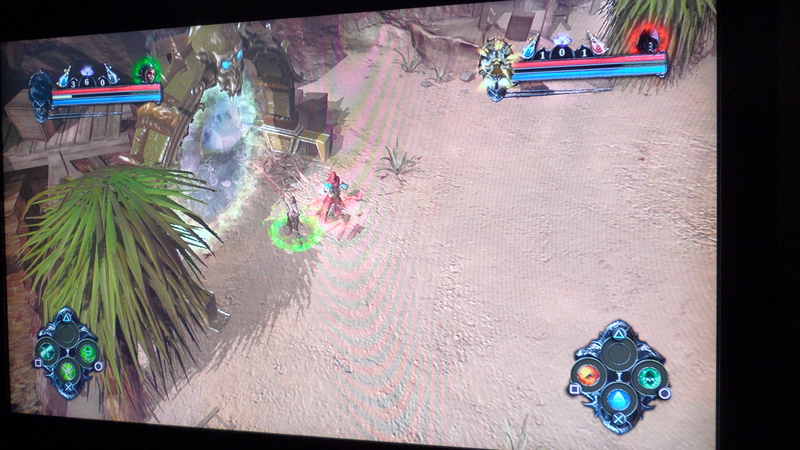 The other night, Tashi showed me Realms of Ancient War, Wizarbox’s new action-RPG. He thought I would be interested in playing. After I watched him play for a few minutes, I was enthused to play co-op with him. I liked it! It reminded me of my favorite hack ‘n’ slash RPG, Champions of Norrath. Don’t get me wrong. C.O.N is wayyyy better than R.A.W in so many ways. Even though I like playing R.A.W there are also a few features that could make this game better. First, the lack of voice action turned me off. Aside from the fact that I hate reading voice action makes a game more interesting. Second, there is no map. You have to exit out of your game just to see a map. When Tashi and I were playing co-op I was ok with not having a map since I just follow Tashi’s lead. However when I was playing alone, I felt lost and didn’t know where I was headed to. It would be helpful to see a mini-map on the screen to guide me where to go next, and to see if there are enemies nearby. Third, the lack of a character’s ability to dock or at least dodge an enemy attack is annoying especially when you are swarmed by enemies. When I was playing as a ‘warrior’ and was being attacked by enemies with ranged weapons, all I could do was either run away from or towards the enemy. It would have been nice if I could dodge an attack. Fourth, some of the insects were too small that sometimes I couldn’t tell if they are enemies or not until they start to bite me. Fifth, the game lacks view control. When my screen is blocked by either leaves, trees or rocks, there was no way for me to change my view of the game and to see my screen better. Lastly, I hate the fact that the second character’s stats are not saved! The second time I played co-op with Tashi I was annoyed to find out that my Wizard has to start all over again…..grrr! 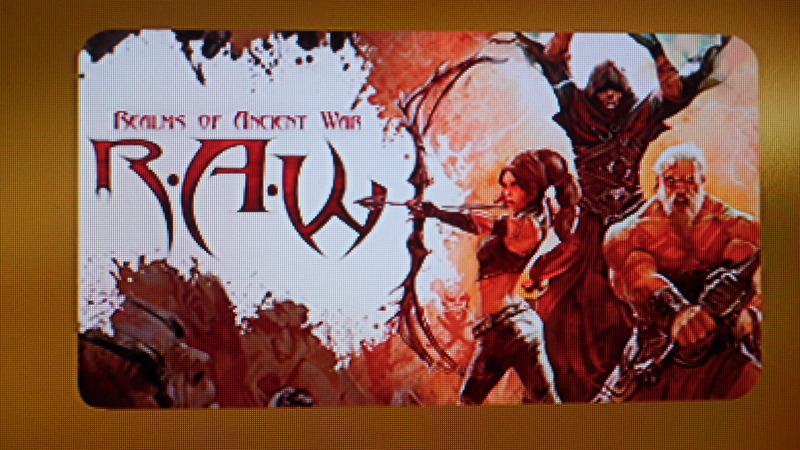 Since R.A.W is only $15.00, I’m not sure if these are too much to ask for but with the stiff competition present and a lot of games to choose from I hope the developers would consider these things and improve the game. I consider myself a baby-nerd compared to Tashi and his friends so I will not dare call this post a review but just a mere observation of the game. If a neophyte nerd can have these observations, I’m pretty sure the hard-core gamers would have a lot to say. Still, I like hack ‘n’ slash RPG, not to mention the loot available so I’m going to keep playing it until I get tired of it. Champions of Norrath was the best, Return to Arms was good also! I’ve not heard much good about this game, but I will have to try out this game. Norrath is my all-time favorite! I will never get tired playing that game.